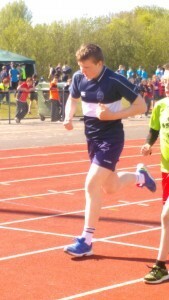 Athletics continue to be a major part of the sports education in Sligo Grammar School. 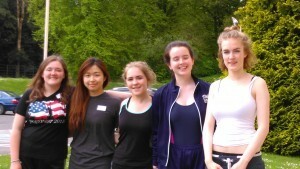 In the past couple of weeks, there have been two large athletics events for TY students. One being the all-Ireland qualification rounds for track and field, and the other being a triathlon run by Triathlon Ireland. Both events required lots of strength, stamina, and persistence, and we congratulate all of the participants. 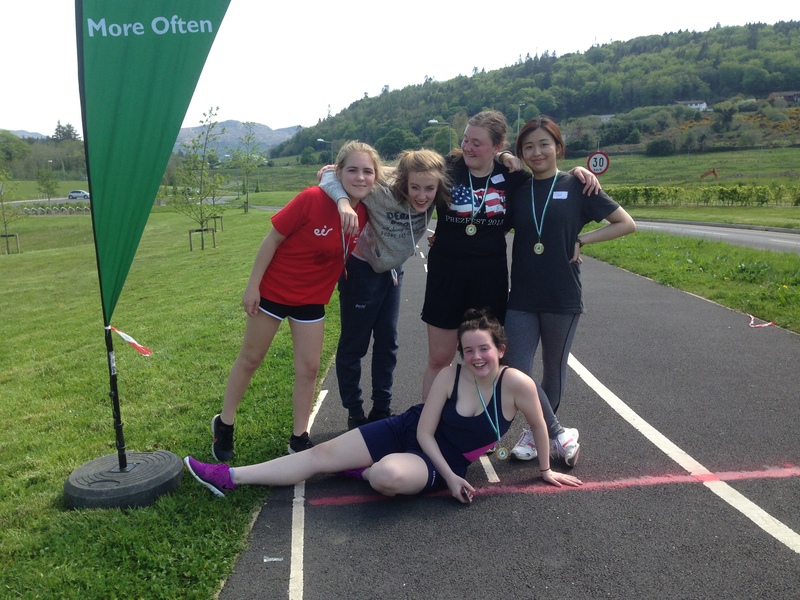 Although the triathlon didn’t lead further, thirty people qualified for the Connacht Finals in the athletics event, nine of whom also qualified for the All Ireland event coming up in Tullaghmore. Best of luck!